Today I have also made these adorable Bridal Shower Invitation Templates featuring Paisley Design in 3 different color combinations. I have kept the same color for the background but changed the color in the Paisleys. 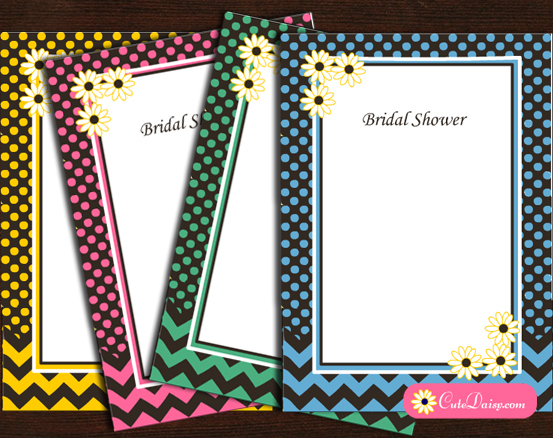 These cute free printable invitations are free for personal use and you can use the PNG files that I have made and also the very easy to edit PDF files that I have provided. You can very easily add your own text in these files. I have provided many text fields that you can fill up just once before printing the files. I have also made a printable address label with each of these invitations that you can paste on the envelope to match it with your invitation. This is a beautiful invitation template decorated with Paisley in fawn and blue color. Click on the thumbnail image above and then right click and save the bigger image or click here to download the editable PDF file. Click here to download the editable PDF file for this adorable Paisley Bridal Shower Invitation in Fawn and Pink colors. You can also save the PNG file for this invitation and add text to that in any image editor. All these invitations are only for Personal Use. 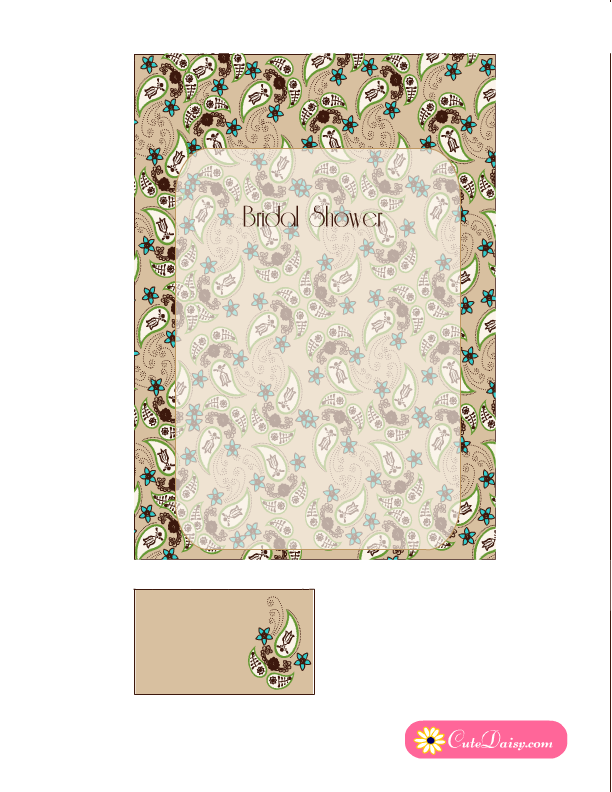 This is another color variation for this beautiful bridal shower invitation. This design is decorated with Fawn and Off White Paisleys. Click here to download the PDF file. 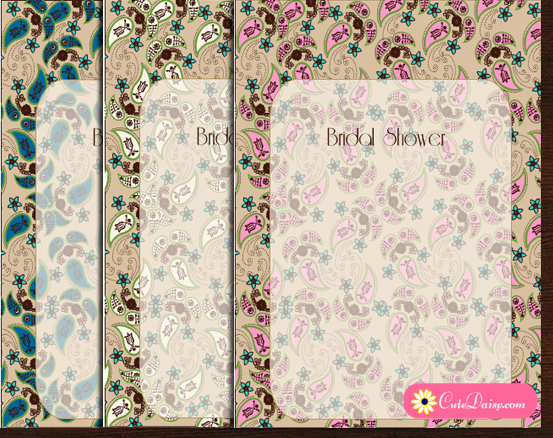 All the art work used in these invitations is original and is created by me. 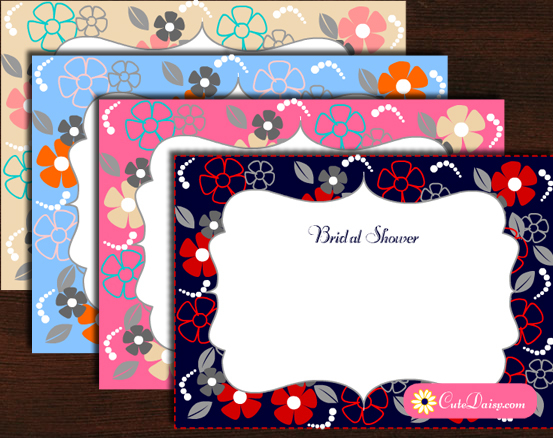 These invitations are free only for personal use. 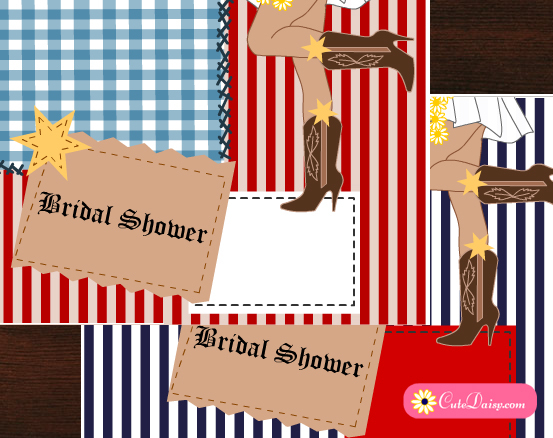 Please do not sell or redistribute any of these printables but feel free to use these in other creative personal projects. I would really appreciate if you would like my post and share it on Facebook and Pinterest etc.